The Ryan Casey Band is an eclectic, professional and highly sought after jazz/soul band in the Nashville area. Available as an instrumental trio or as a vocal quartet, The Ryan Casey Band brings elegance and class to your event or party. Dedicated to the tradition and preservation of jazz and soul music. 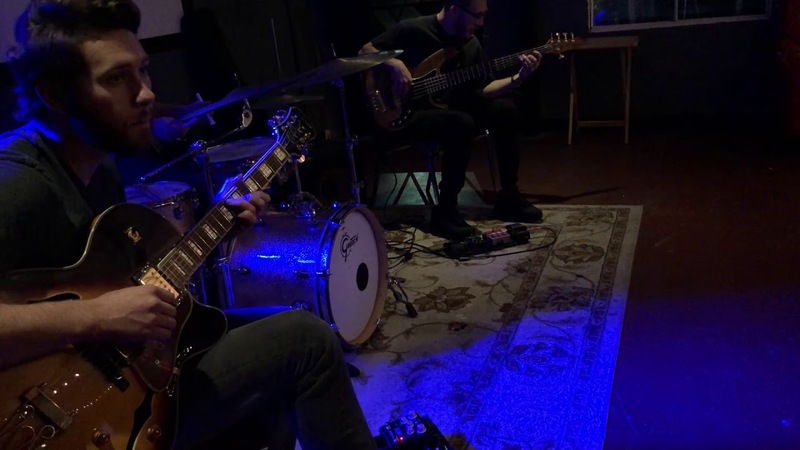 The Ryan Casey Band provides elegance, soul, and groove for you. Everything from getting preliminary information about the group from Ryan to the actual performance was handled promptly and professionally. Ryan and the band played music that was appropriate for my guests and even had a few of them turned around in their chairs in amazement at the level of musicianship displayed. While it was obvious all of the musicians were very skilled, they played at a volume level that was completely reasonable for relaxed dinner conversation. The band was courteous and low-maintenance, which is always ideal when bringing together all of the logistics involved in any event. I would absolutely recommend The Ryan Casey Band. This was my second wedding, and I wanted something totally unique, so I hired The Ryan Casey Band after seeing them perform. Everyone at the reception was in awe. They are so talented, and they could play anything. The music was eclectic, and just surreal. It was the perfect combination of love ballads, Jazz dance music, 80s rock and everything in between. I would recommend everyone to hire this band for their wedding reception or any event. You will not be disappointed! Thank you so much for making my event so fabulous! The band consists of Guitar, Bass, and Drums. (Vocals upon request). 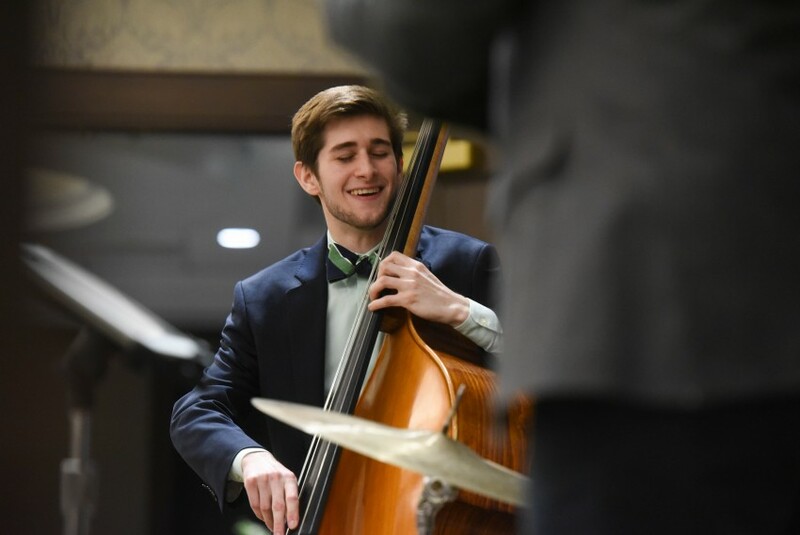 Depending on the preference of the client you may see a three piece instrumental band dressed in all black suits performing elegant swing music or perhaps you would want us to kick it up a notch. In that case Arianna Hume is one of Nashvilles most sought after Vocalists. 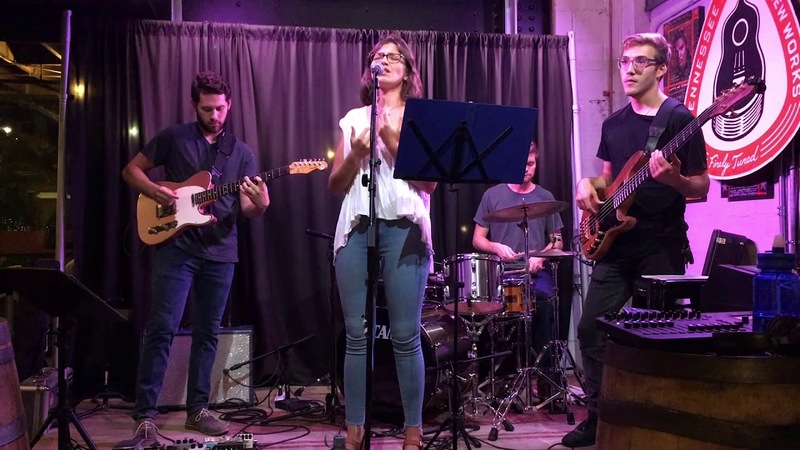 With a power house voice born from the inspiration of Ella Fitzgerald, Aretha Franklin, and Rebecca Ferguson that band transforms into a groovy, funky soul band committed to filling the dance floor. The Ryan Casey Band band formed in 2016. 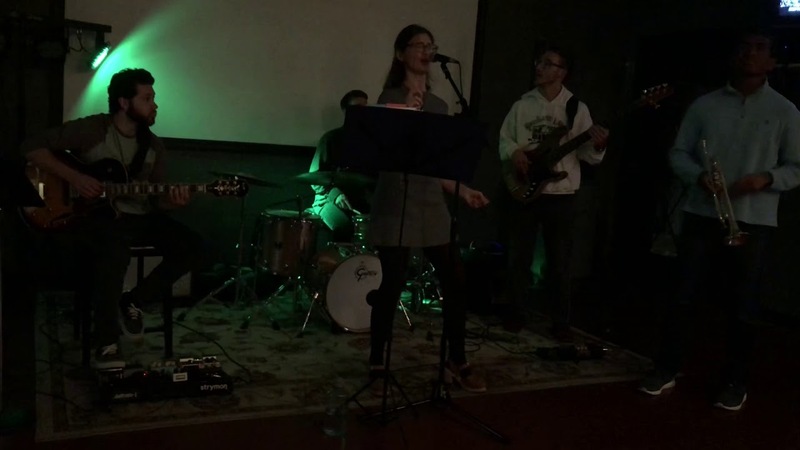 The Members include Ryan Casey (Guitar), Jackson Mayhall (Bass), Quinn Bannon (Drums), and Arianna Hume (Vocals). 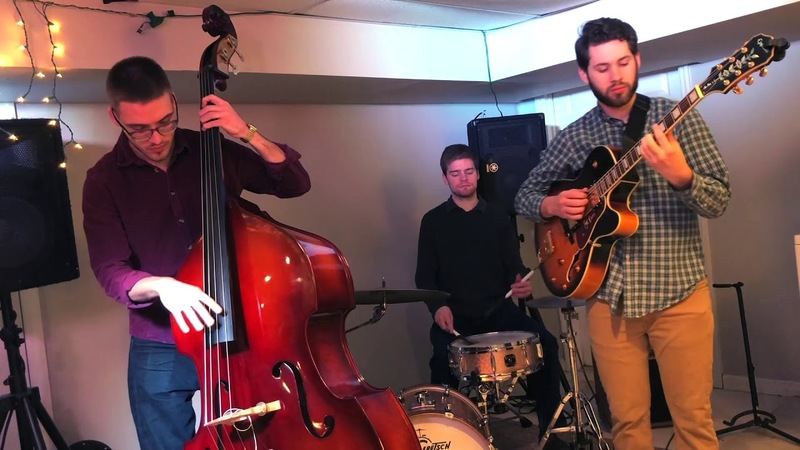 All trained in music at the collegiate level, The Ryan Casey Band preserves the tradition and elegance of jazz and soul music. We play music from the great American Song Book and feature such artist as Frank Sinatra, Ella Fitzgerald, Etta James, Billie Holiday, Diana Kroll, and many more. However, our expertise doesn't stop there. With jazz music evolving into motown and soul we turn the swing dancers into boogie dancers. With our setlist of 50+ tunes we can turn the dance floor into a night to remember with artists like Steve Wonder, Aretha Franklin, Bill Withers, Earth Wind and Fire and many more! With years of experience playing all around Nashville, we have cultivated our sound and our professionalism to fit your event or party. Our only requirement is a power source, we provide our own amplification and lights.